If a picture is a thousand words, video offers thirty thousand words per second! Video is a picture that passes by on average thirty times per second. These series of pictures of course show the movement of action on screen. Video production costs have come down in the last decade due to the aid of computers. Just having video on your website is not enough. The video must reflect the brand and send a clear message to your target audience. eBranding Group uses the latest HD camera technology. 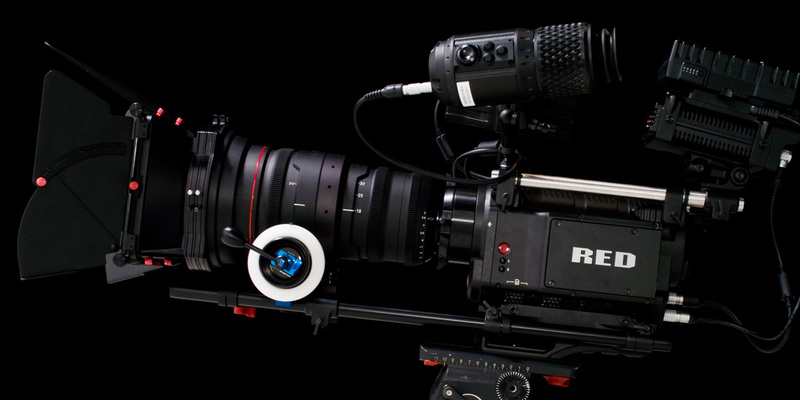 Our cameras are used to produce Hollywood feature films. Our production team consists of video editors, audio engineers and special effect artists. We had a lot of fun on this project. The objective was to showcase the high speed handling capability of Ocean Craft Marine's, rib boats, to help generate online buzz for their new military boat line. The video has since gone viral with over 80,000 views since launch. The video has wowed viewers at trade shows and those who find the company online. We are excited about 2016, as we are doing a new video and marketing campaign for Ocean Craft Marine's new military boat that is faster and cooler than the prior boat. We went on-location to film a wedding to produce a video highlighting the beautiful countryside wedding venue in Oxford, MD.